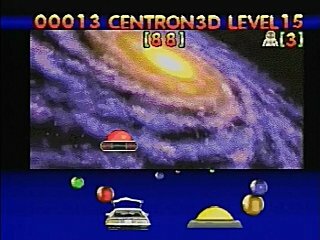 There have been a lot of new Amiga games lately and several of them have been very quiet projects where there have been next to nothing in terms of announcements, teasers or whatever so when i heard about Centron 3D the first time i wasn’t too surprised really. I have found a thread on EAB that is somewhat discouraging and this is why I decided to put out a blog and maybe get some feedback from actual gamers who bought the game or whatever… I am still unsure if this product is real, yes i see people putting a lot of hate out there but that doesn’t mean jackshit to me as i want the box if it does exist!. 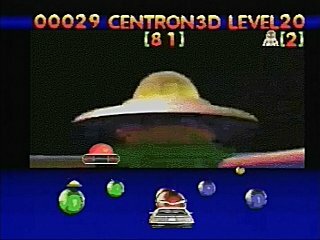 At first glance, it looks like a shoot em up right? 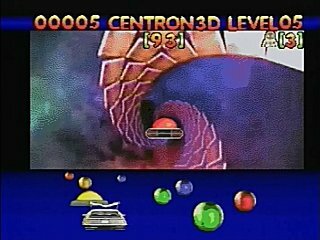 , well that is wrong as this is more of a Driving game where your playfield is the lower bottom of the screen (1/4) and the rest of the screen is covered with a raytraced old school styled picture. Some of the backgrounds (23 in total?) 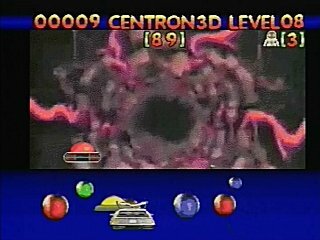 in Centron 3D does actually look pretty interesting but with no interaction or even a purpose simply ruins the whole experience. 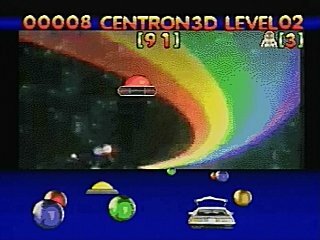 So you drive a car, and your mission is to jump over the mines while gobbling up as much balls(?) as you can, yup its a total mess. 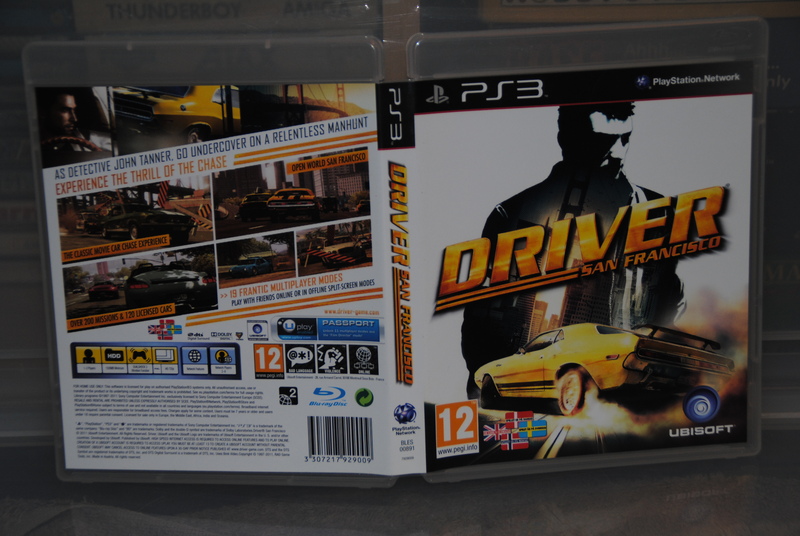 This is the box that the game comes in, two floppy disks are located inside by the sound of things. The box design is beyond horrible and while i really want it I am still rather shocked that this thing even exists (or does it?). The craziest thing though is the price tag, 32 Australian Dollars (including postage). 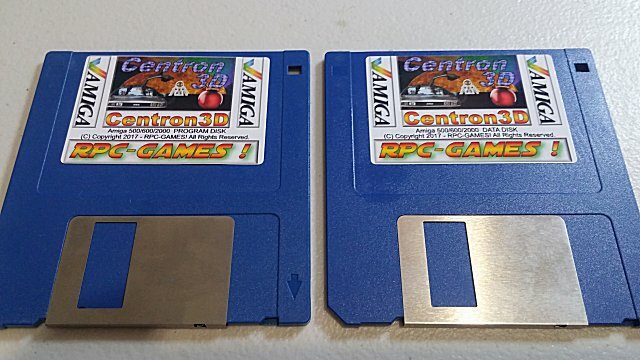 No standardized design on the cover as you can see, just a lot of copy and paste, the floppy disks though looks much better and at first, i thought it was some CU Amiga disks or whatever. 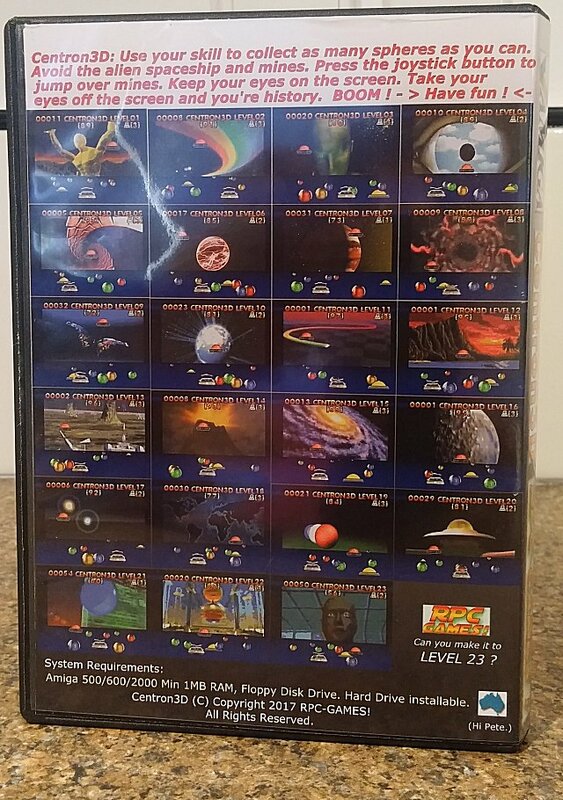 Here you can see the game in action, I still got a feeling that this ain’t a real game but if anyone out there bought it then let me know as i really want to buy it too then, it’s important to support everyone that does boxed products for the Amiga, oh and yes i want to have it in my collection too of course. 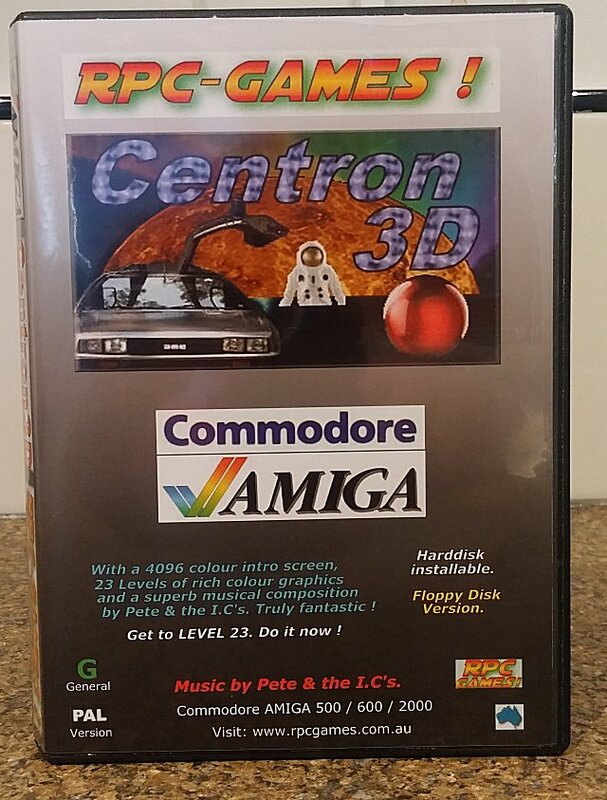 It might not be real but it was worth mentioning on the blog here, I can’t find much info about this without finding a lot of typical Amiga Idiots and troll comments but as usual, nothing ever surprises me with the Amiga Community anymore. Want more info and pictures? 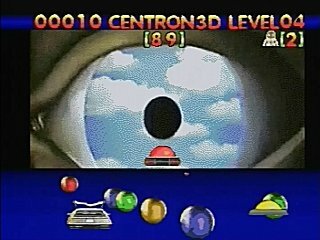 Check out the Centron 3D website.